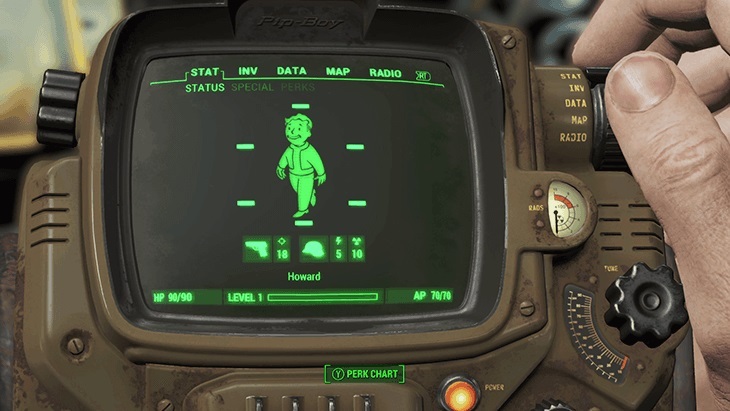 With the release of Fallout 4 already coming next month, Bethesda has finally released the system requirements for Fallout 4 PC. Fallout also requires around 28-35 GB of free space and the size will depend on the territories and languages supported. 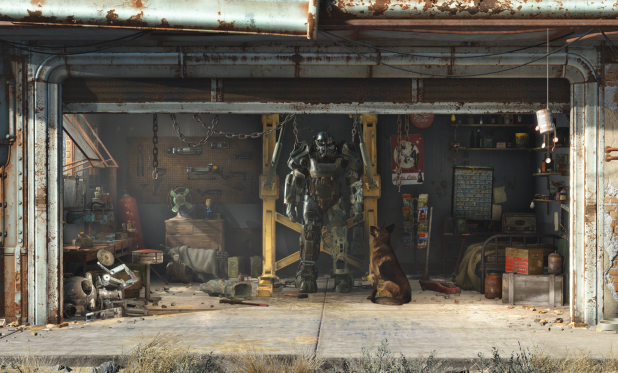 Fallout 4 will be released on November 10, 2015 for the PC, PS4 and Xbox One.